Night Barcelona is one of the most popular and well known places in the Gaixample neighborhood. 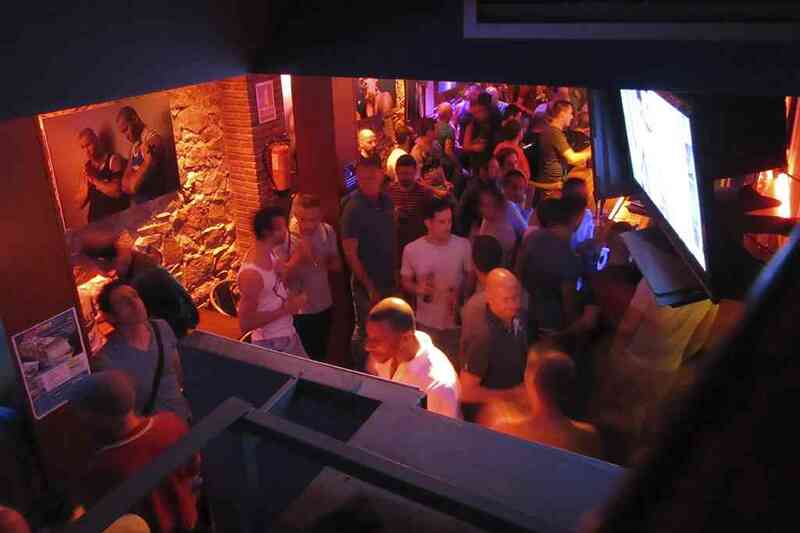 It is a hook up bar, only for 100% gay men, with dark room and booths. 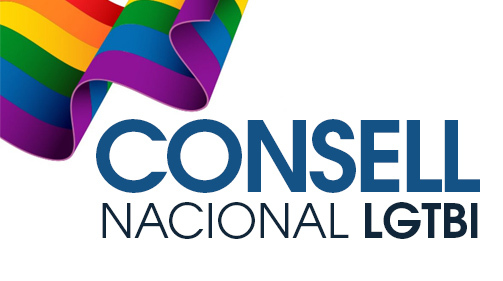 Located in the center of the gay district of the city, open every day of the week, all year round, from 06:00 p.m. to 03:00 a.m. There is always plenty of atmosphere, even during the week, when most places are quiet or closed. 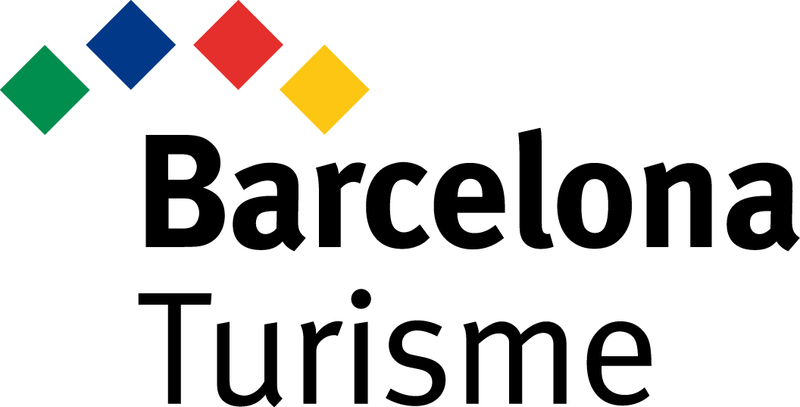 But, in addition to flirting opportunities, Night Barcelona also offers more than fifteen brands of beer, a wide variety of drinks, selected wines and sparkling white wines, a happy hour every Thursday and a bar area with photography exhibitions. 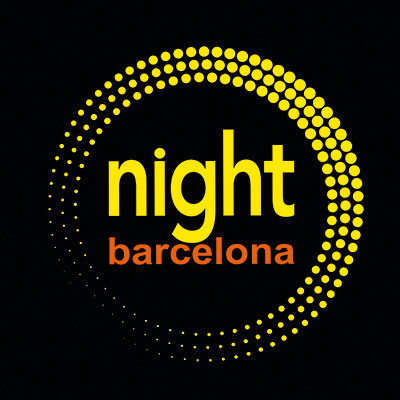 Among other features, Night Barcelona always has good music playing, but at a moderate volume that allows you to speak with other people, a super Wi-Fi internet connection at 300 MB, friendly staff, and a no attitude crowd. Since it opened its doors, all these aspects have turned it into a very popular landmark bar both for local people and tourists.